Office 365 is a subscription-based service offer by Microsoft for home and business users. Buying an Office 365 subscription allows you to use Microsoft productivity applications like Microsoft Word, Excel, Outlook, PowerPoint Etc. 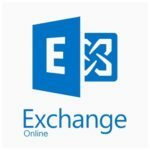 and depending on the subscription package you choose you can also get enterprise solutions like Microsoft Exchange for email, Teams for collaboration, and SharePoint for document management. One key detail about the Office 365 applications is that they never get outdated as new features and enhancements are applied to the software through incremental updates. The initial public release of Office 365 was June 28th, 2011, and it was more of a change of approach on how to distribute their software than a new product from Microsoft as they already had been offering similar products like Microsoft Online Services before that. This initial release of Office 365 was primarily targeted to enterprise businesses and included Exchange Server for email, SharePoint for document management, Lync for communication, and the Office Web Apps. In 2013 Microsoft expanded their offering to home users and also made it more accessible to businesses of all sizes. In this release, they refreshed their package to include solutions like OneDrive, Yammer and other data mining tools like Power BI. Most of the applications bundled in Office 365 are web-based tools accessible from anywhere on the Internet from a web browser, and most of them can be installed as a standalone application in your computer to give you a richer experience. You can install the applications in 5 devices per subscription. The entire Office 365 ecosystem is managed from a single web-based administration panel where you have complete autonomy on how to provision licenses and managed your subscription user accounts. 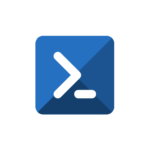 If you have an enterprise network where you manage your network resources with Active Directory you have the option to run both systems in a hybrid mode so both systems share data between each other. Even though the Office 365 package is made of many standalone applications that have been around since even before the term cloud was invented, Office 365 is a well cohesive solution where all the applications are well integrated with one another. 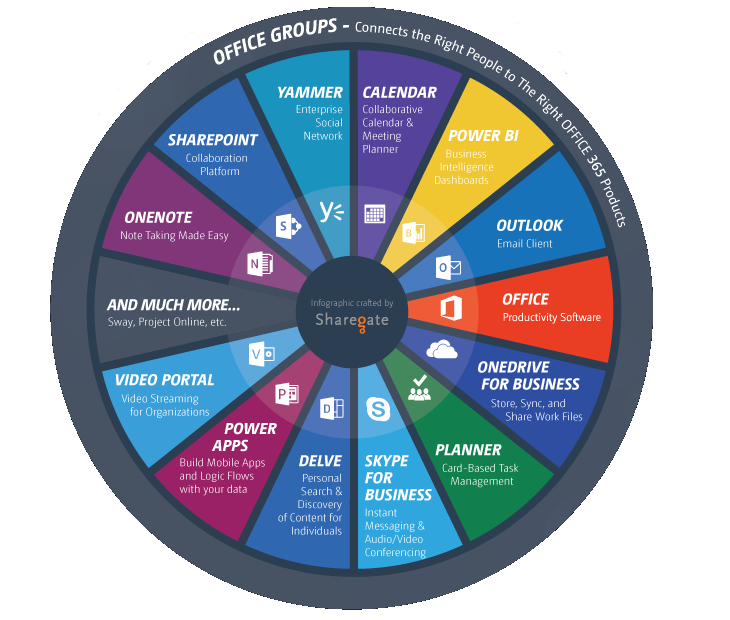 This are the main applications offered by Office 365 and they are available based on the subscription plan you get. Delve is where you customize your office 365 profile and from here you can search for and discover content across Office 365 based on personalized insights. Microsoft Dynamics Microsoft Dynamics is a group of enterprise resource planning and customer relationship management software applications. Microsoft markets Dynamics applications through a network of reselling partners who provide specialized services. 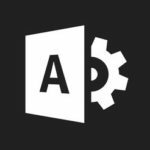 Flow Microsoft Flow allows you to automate workflows across applications. You can use Flow to connect email and IM alerts, synchronize files between applications, copy files from one service to another, collect data from one app and store it in another, and more. Forms Microsoft Forms is a new part of Office 365 Education that allows you to quickly and easily create custom quizzes, surveys, questionnaires, registrations, and more. One Drive for Business Let you sync your files and share them with your colleagues or external parties. OneNote Let you take notes and share those notes with multiple people. SharePoint Allows users to create sites for every project team, department, and division. Share files, data, news, and resources. You can quickly customize team sites or create a hub website like an Intranet. Sway allows users who have a Microsoft account to combine text and media to create a presentable website. Teams is a unified communications platform that combines persistent workplace chat, video meetings, file storage, and application integration. PowerApps It allows you to create Mobile Apps to run on Android and iOS. Microsoft Office Suite This includes all the desktop applications people use every day like Word, Excel, PowerPoint, Outlook, Publisher, Access some of them are available online for easy access and collaboration. Below you will find many tutorials on how to use and configure your Office 365 applications. ittutorials.net is a tech website for IT professionals and power computer users. Here you will find tutorials on how to setup and configure many enterprise Microsoft applications, and other open source software like Linux and many applications that run on it. If you find the content useful, please sign up to my email list to receive an email when new content gets published.